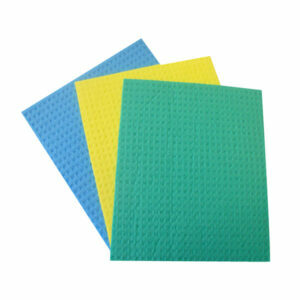 Ramon sponge cloths are made from 100% Cellulose sponge. Super absorbent material, great for cleaning kitchen surfaces. Biodegradable and go through a far less toxic manufacturing process than plastic alternatives. 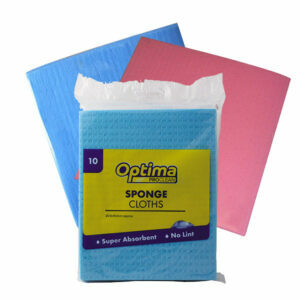 Sponge cloths are a natural, lint free cleaning product ideal for both commercial and domestic applications.